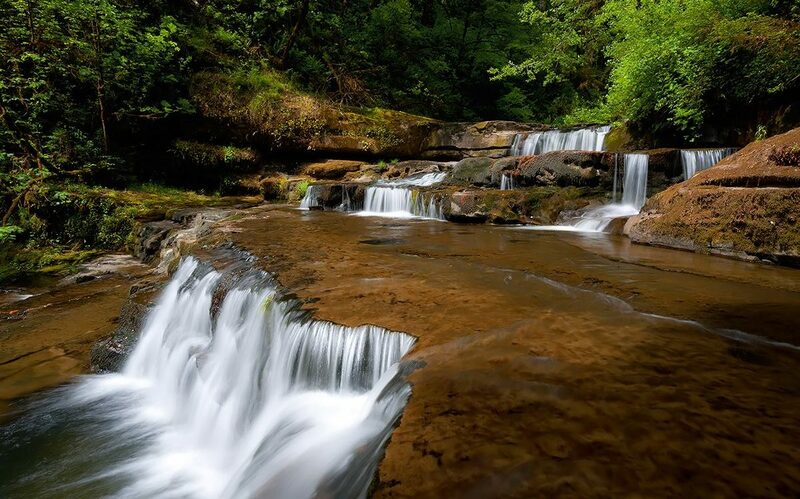 Press Release: Community Members Mobilize for Public Lands Town Hall! 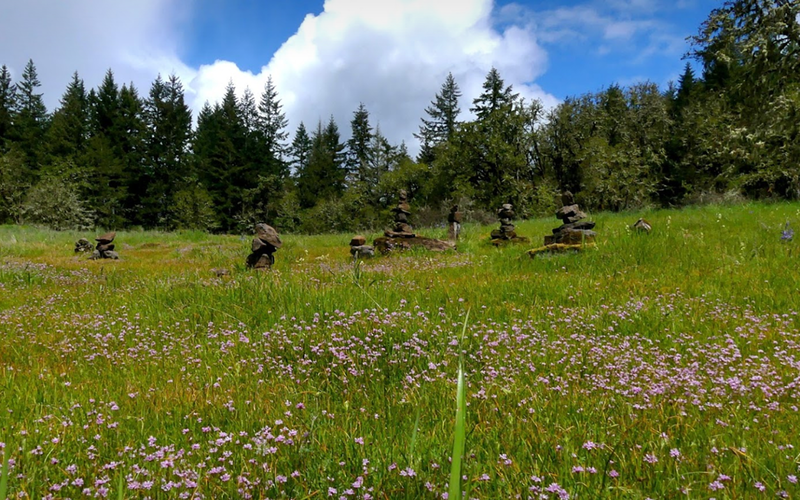 FOR IMMEDIATE RELEASE April 15th2019 Contact:Sam Krop, Cascadia Wildlands, 541.434.1463 Tomoko Sekiguchi, Climate Revolutions by Bike, 541.334.4660 Sue Hartman, local Thurston area resident,541.741.1210 On Thursday, April 18thfrom 6-8pm, bikers, conservation groups, students, and Springfield area locals will join in a discussion at Springfield City Hall about timber sales and local forest management.The Town Hall will … Continue reading Press Release: Community Members Mobilize for Public Lands Town Hall! 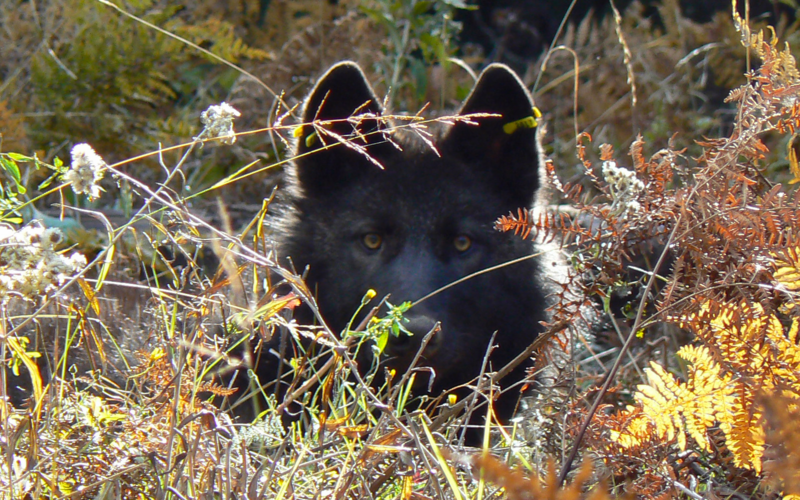 Press Release: Wolves Return to Lane and Douglas Counties! 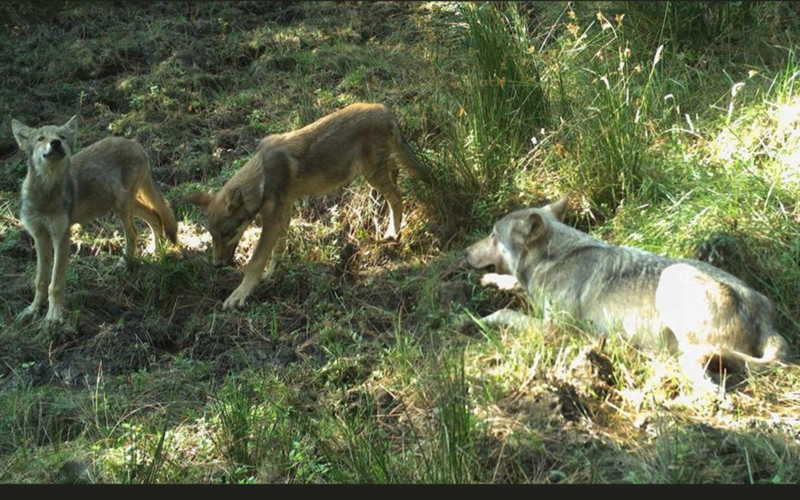 For immediate release March 21, 2019 Contact: Josh Laughlin, Executive Director, Cascadia Wildlands, 541-844-8182; jlaughlin@cascwild.org Eugene, OR — Today, the Oregon Department of Fish and Wildlife confirmed gray wolf activity through track sightings and remote camera images in the Umpqua National Forest north of Highway 138. 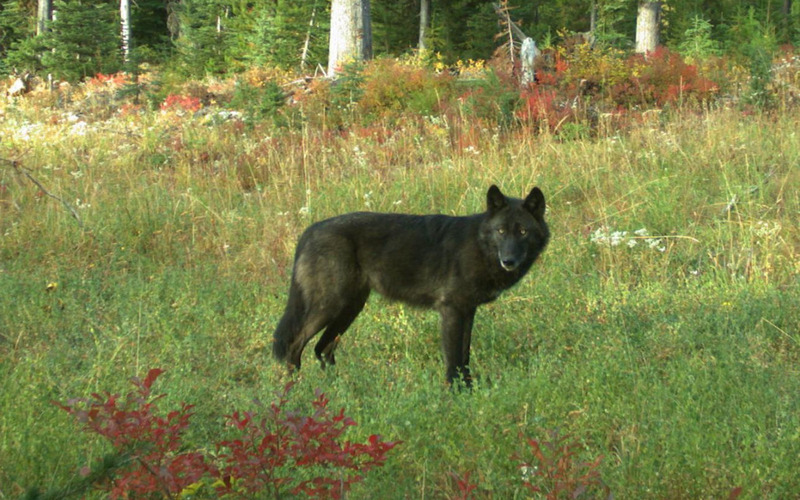 The Indigo wolves are using a large wild area … Continue reading Press Release: Wolves Return to Lane and Douglas Counties! National Wolf Protections in Jeopardy, Take Action Today! On March 15, 2019, the Fish and Wildlife Service published a rule proposing to prematurely remove gray wolves across the country from the Endangered Species Act. This is now the third attempt by the federal government to remove these critical protections; the previous two rejected for violating basic scientific and recovery standards. This is a … Continue reading National Wolf Protections in Jeopardy, Take Action Today! Thurston Hills Timber Sale Challenged! 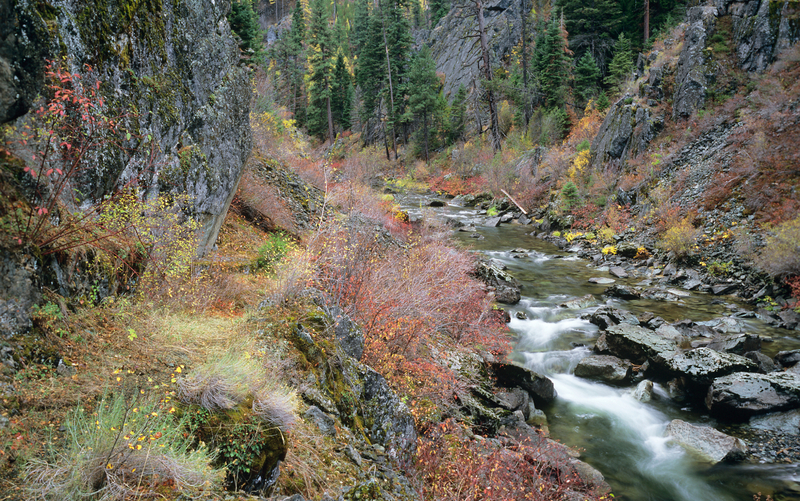 Lawsuit Says BLM Clearcuts on the Edge of Springfield Will Increase Fire Hazard and Harm Recreation Conservation groups and neighbors challenge the Pedal Power timber sale in the Thurston Hills February 19, 2019 Contact: Nick Cady, Cascadia Wildlands, 314-482-3746 Doug Heiken, Oregon Wild, 541-344-0675 Eugene — Today, Cascadia Wildlands and Oregon Wild filed a lawsuit … Continue reading Thurston Hills Timber Sale Challenged!